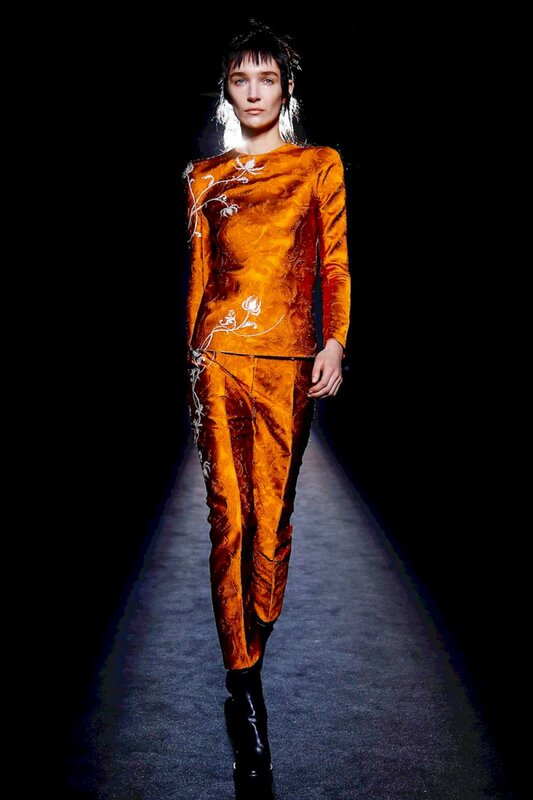 Haider Ackermann Paris Fall Winter 2018. 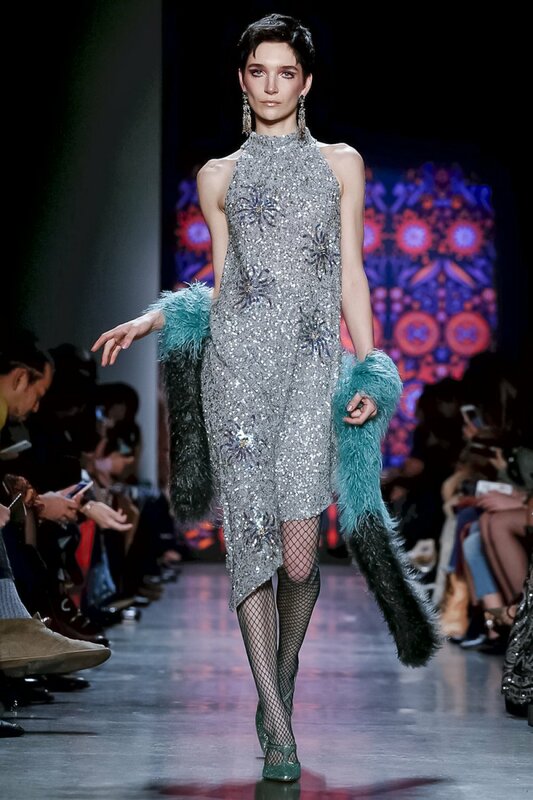 Anna Sui New York Fall Winter 2018. 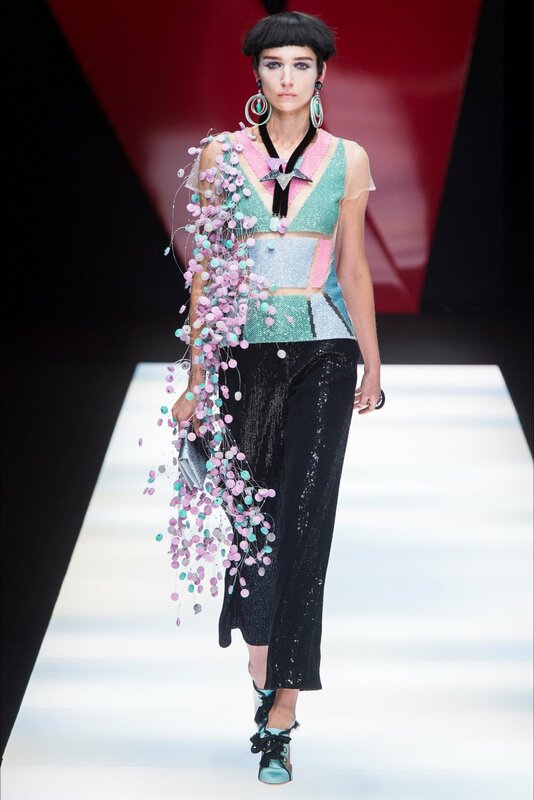 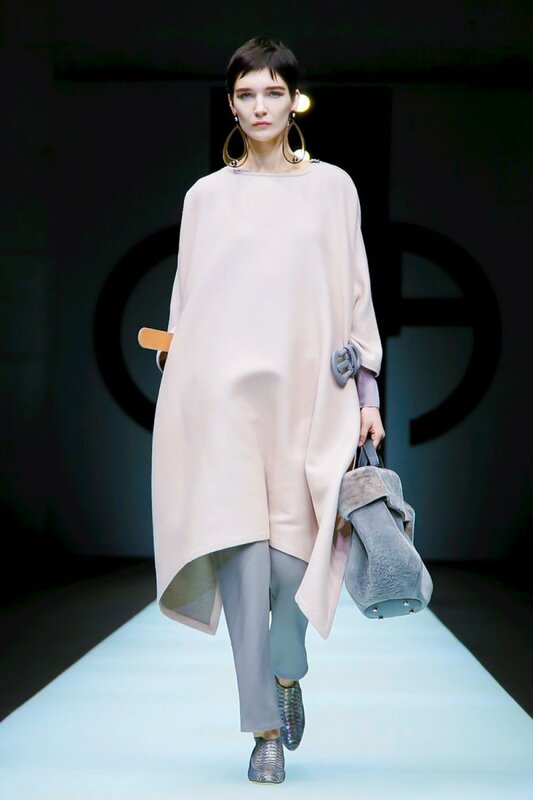 Giorgio Armani Milan Spring Summer 2018. 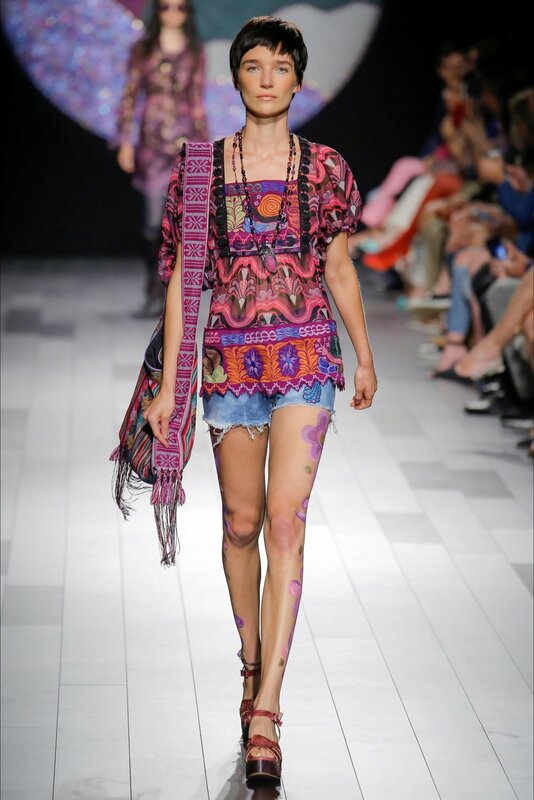 Anna Sui New York Spring Summer 2018.